Its time for Katy Duck's spring dance recital and as usual Katy is looking forward to taking the stage by storm. But she's not cast not as a daffodil or the bright sun or even a fluffy cloud. Katy is cast as a caterpillar. A wiggling, crawling caterpillar. 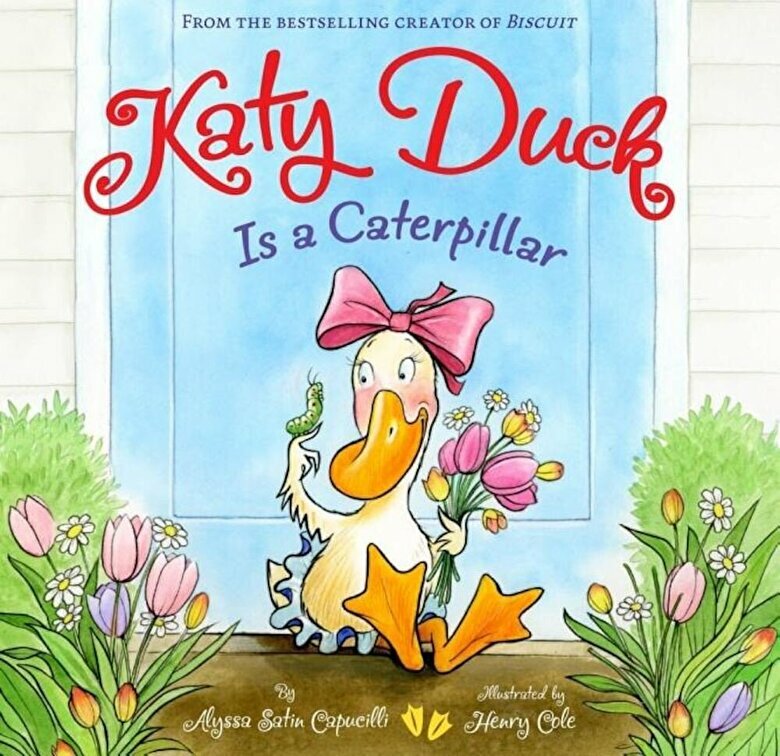 As usual Katy has to learn to manage disappointment and as only Katy can do turn a small part into the starring role as she realizes that caterpillars always emerge as beautiful butterflies. This lovely springtime story is a lovely tale of making everything your own and making every part count, no matter how small. It will be truly appreciated by preschoolers and ballerinas cast as caterpillars everywhere.